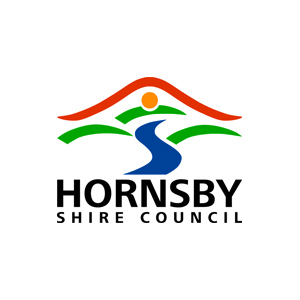 Since its reactivation in 2017, the Hornsby Working Group (HWG) has been regularly meeting and corresponding with the Hornsby Mayor, Councillors and Council officers to advocate for the infrastructure needs of bicycle users in Hornsby Shire. Our focus is on encouraging Council – and where necessary the RMS and Sydney Trains – to facilitate bicycle use within Hornsby Shire for transport and recreation. However, the uptake of bicycles for transport by members of the general public will only occur when they feel confident that local cycling infrastructure is safe, convenient and useful. The starting point for action on cycling infrastructure construction is therefore the creation of a Council Bicycle Plan which meets these needs and the Plan has to be devised in consultation with potential users. To this end, HWG has been liaising with Council whenever possible to create a replacement Shire-wide Bicycle Plan that will supersede an older one slated for review back in 2014. Other related projects on which HWG has made submissions to Council are the Hornsby Park Project (on the site of the old Hornsby quarry) and the Epping to Pennant Hills Cycleway (which the State Government announced in March 2018 that it would build at a cost of $5.2 million but for which it gave no completion date ).